This extension is only available to owners of domain names with a .co.uk extension and is not yet being offered to owners of .org.uk or .me.uk. 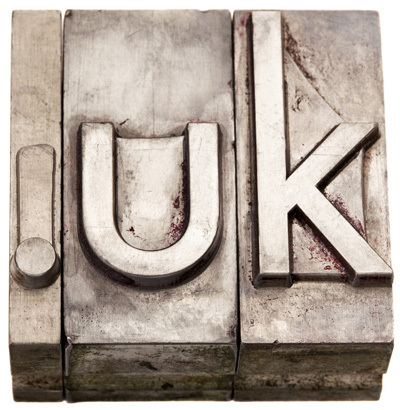 At the moment, to pre-register a .uk domain name you have to either own the .co.uk or to purchase them both together. I have several .co.uk domains and I’ve purchased the .uk extension for some of the ones I want to keep but others I’m not bothered about. 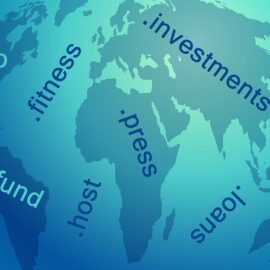 I believe that from June 10th the .uk domains will be publically available so the requirement to purchase a .co.uk before you can purchase a .uk will cease and if the .co.uk is currently available you can just go straight for the .uk. It also means that from June 10th purchasing a .co.uk gives you no right over the .uk equivalent unless you buy both. However, I do believe that Nominet will still reserve the .uk’s for a period of time for existing .co.uk domains until the owners give up the .co.uk or the deadline is reached. This could be as late as 2019 but I think that they will be under pressure to release any .uk domains not taken up by owners of .co.uk much sooner than that and they could have a period where owners of .org.uk and even .me.uk get a chance to purchase the .uk extension before all .uk domain names become publically available in 2019. 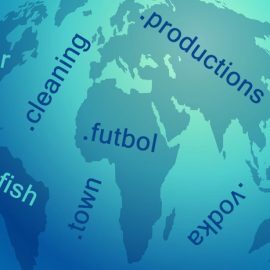 If you are interested in getting your .uk domain extension then here’s what to do depending on your circumstances. I own the .co.uk and want the .uk version. Just contact your domain registrar about pre-ordering. For example, if your .co.uk is with My Web Minder then use the contact form. I own the .co.uk but don’t want the .uk version. Do nothing, there is no requirement to purchase the .uk extension. I don’t own the .co.uk but it is available and I would like both. 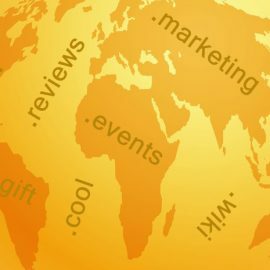 Most domain registrars will be able to help you to purchase both and some will even offer a discount to get both together. Contact My Web Minder to find out more. I don’t own the .co.uk but it is available and I would like only .uk. For this, you will have to wait until June 10th and hope that someone didn’t buy the .co.uk before that date. Contact your domain registrar or My Web Minder to purchase on or after June 10th. I don’t own the .co.uk but it is not available and I would like the .uk version. Sorry, you will need to wait to see if the owner of the .co.uk lets the registration lapse and wait a further 3 months after that or wait until 2019 when all .uk domains become publically available. If you are interested in .uk and want to contact My Web Minder then you can do so using the contact form here.